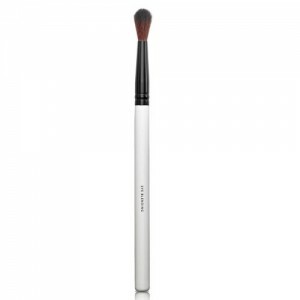 Multi-purpose brush offers the smudge end to soften and smudge eye liner to create a gorgeous smoky eye look. 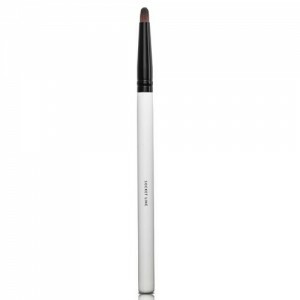 Shaped eye-liner end is the perfect size for precision lines along the eye. 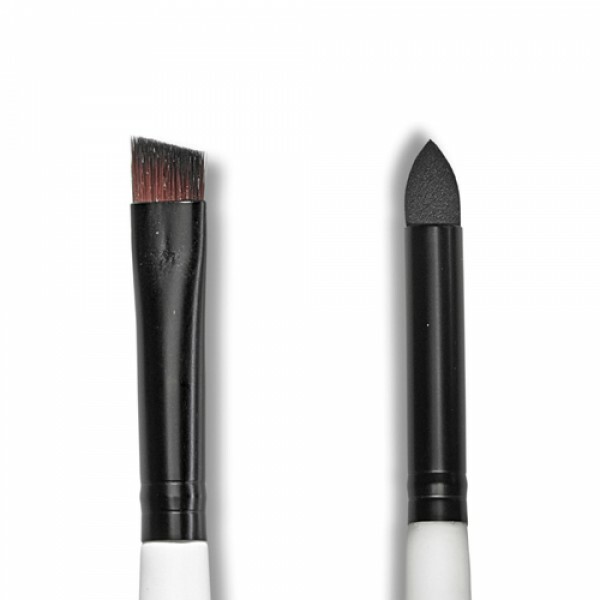 Multi-purpose brush offers the smudge end to soften and smudge eye liner to create a gorgeous smoky eye look. 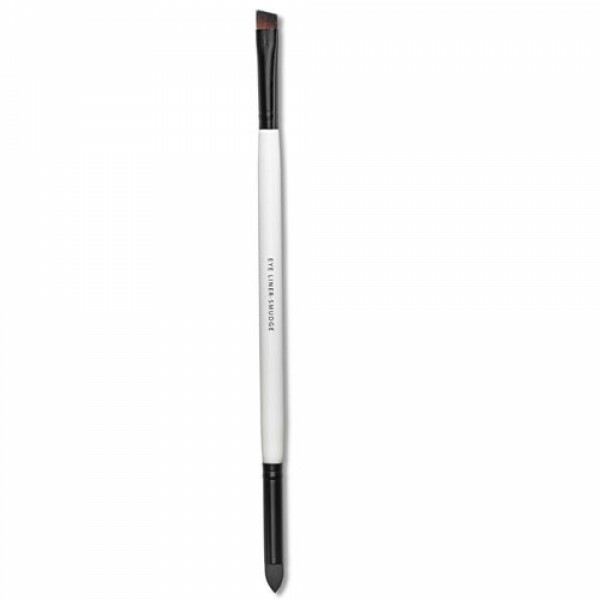 Shaped eye-liner end is the perfect size for precision lines along the eye. 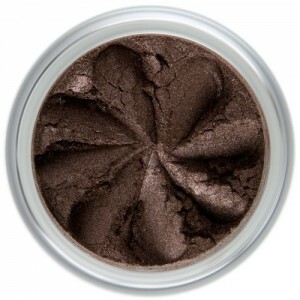 Ideal for applying mineral eye shadow when the brush is used wet for a dramatic and defined eye line. 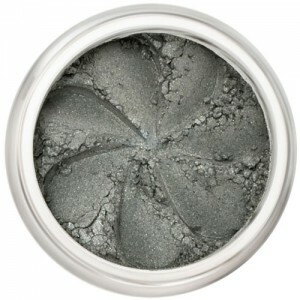 Smudge end can be used to apply a thicker eye line with mineral eye shadow.